Business cards get a bum rap. They create more clutter than connections, haters say, having been made obsolete by more sophisticated contact management web services and apps. But Evernote doesn’t think so. 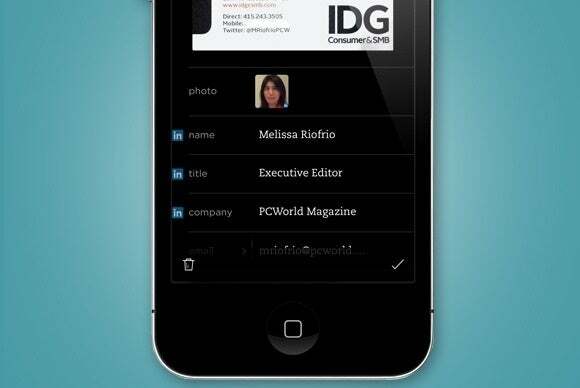 Its addition of a business card camera to its iOS app and recent partnership with LinkedIn suggest it is determined to restore some of the business card’s former glory and transform the way we use it. Here are 5 cool ways you can leverage Evernote’s features to make business cards work for you. Evernote pulls in your contact’s LinkedIn info. LinkedIn’s network comprises more than 300 million professionals, and odds are the people you’re doing business with are among them. 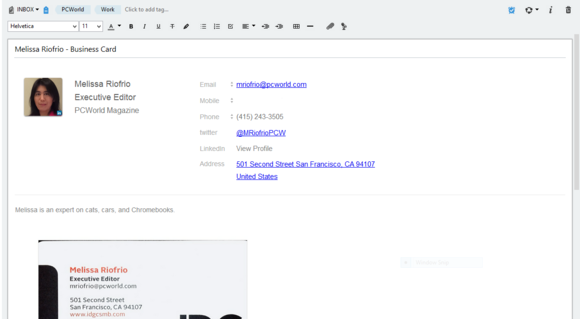 As soon as you scan a business card, Evernote captures all the owner’s LinkedIn contact info, including their photo—and most importantly, a link to their LinkedIn profile. Now you can easily see their industry experience, skills and expertise, recommendations, and other professional details. Don’t forget to add them to your network. Geotag where you met your new contact for easy recall. Names, faces, and places can quickly get hazy after a whirlwind conference or networking event. To help you make sense of all your collected contacts once you’re back at the office, use Evernote’s location and tagging features as soon as you scan that business card. 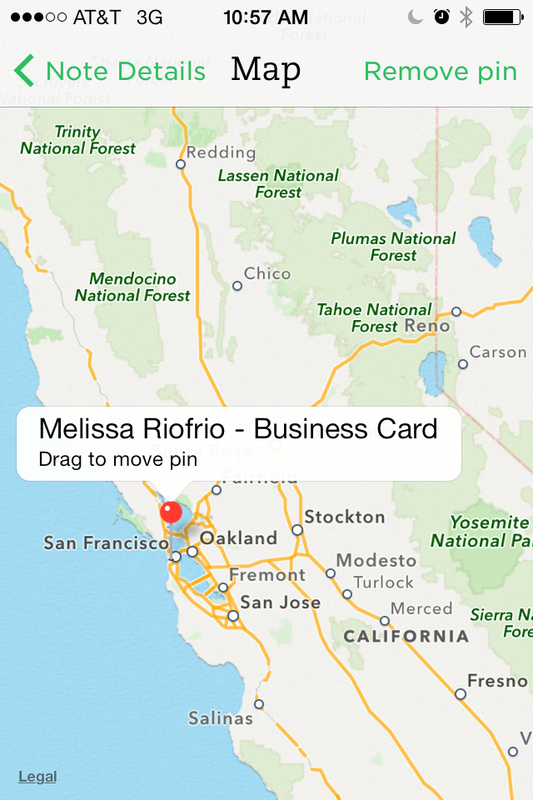 The first allows you to geotag the location of your meeting by dropping a pin anywhere in a global map. The second can be used to provide deeper context and is limited only by your imagination: Tag all job candidates with the name of the position you’re interviewing for or tag all the contacts you met at a meet-and-greet with the name of the event. It will also make sorting your contacts later a breeze. Set a reminder to follow up. The whole point of a business card is to provide contact information. To make sure you follow up with your new contact, turn their business card into an action item by setting a reminder. If you end up working with that person in some capacity, you can add reminders to relevant notes to help you manage deadlines, notify you about meetings, keep time-sensitive tasks on track, or just remind you it’s time to reach out again. Scanning business cards into Evernote is about more than creating a digital Rolodex. 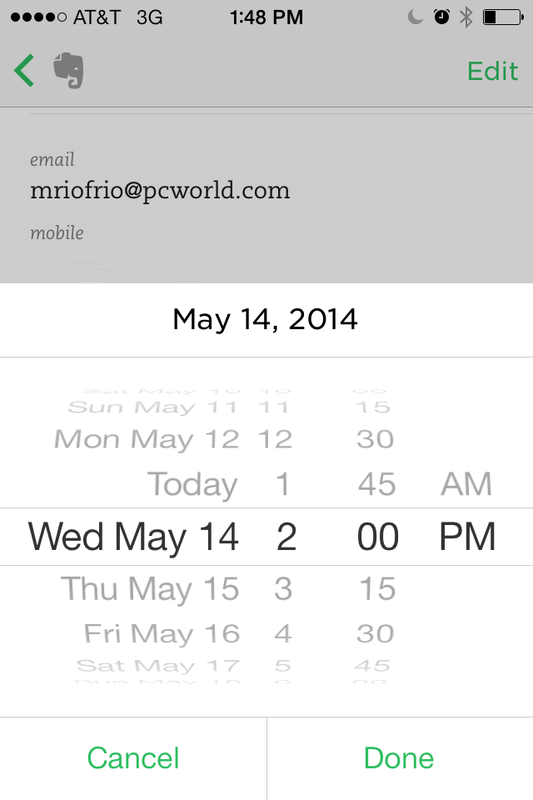 Because each scanned card becomes a “note,” you can add content to it. 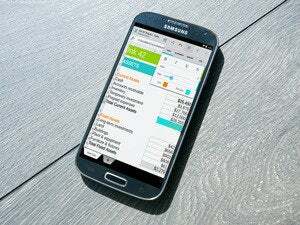 Take advantage of this to jot impressions of your new contact, record notes from subsequent meetings, log your communications, or capture any other important information. And if your company uses Evernote for Business, you can create a business notebook around your new content-rich contact with your colleagues. Use the notes field to record important information about your new contact. Adding notes to a business card is a great way to capture ad-hoc information. But as your relationship with your contact deepens, you’ll probably need something more robust. 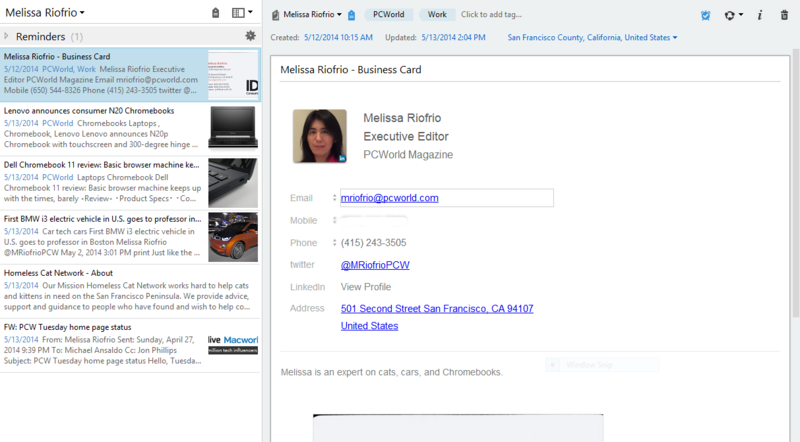 To accommodate your increasing collaboration, build a notebook in Evernote around your business card. In it you can corral all email correspondence with that person, create more detailed notes, and add relevant articles and information from the web with Evernote Web Clipper. 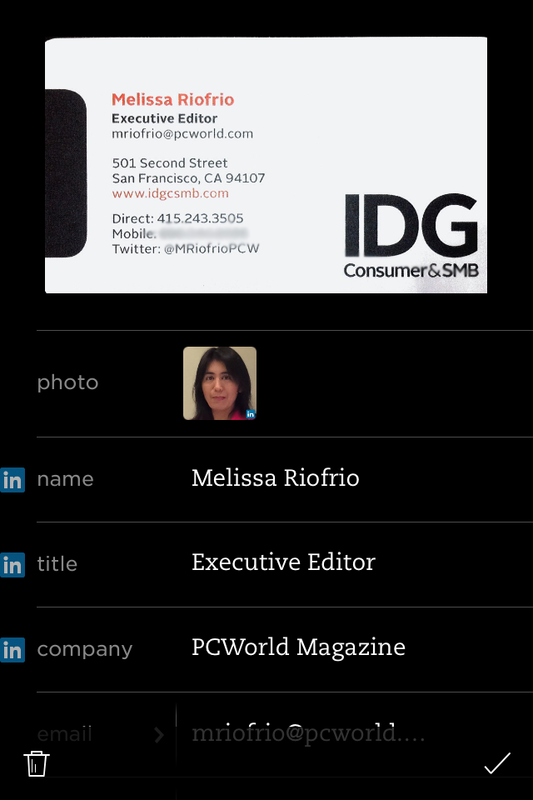 Now you’ve centralized all your material about that contact, with their business card as the visual cue. Build a content-rich notebook around your contact to collect emails, articles and other relevant documents. These are just a few ways to put your contacts to good use. With Evernote’s wealth of features–and more being added all the time–you have the tools to build productive working relationships and not just a collection of business cards.